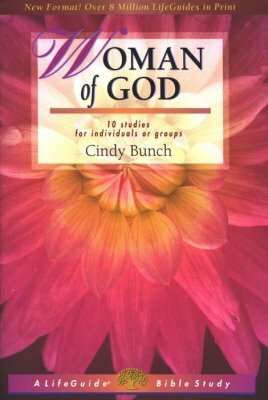 How can we become women of God? These studies from Old and New Testament passages show us how to develop the traits of a godly woman: how to be strong, trustworthy, wise, resourceful, forgiving, beautiful, content, confident – and how to claim God’s grace when we fall short. This study guide in the new revised format features questions for starting group discussions and for meeting God in personal reflection, as well as a “Now or Later” section in each study. 10 studies for individuals or groups. Book by Cindy Bunch. Learn more here.